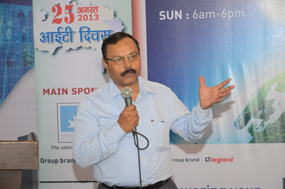 25th August, 2013, Bhopal, M.P. 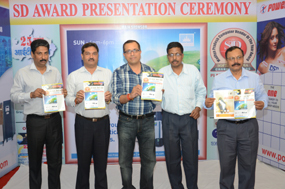 The enthusiasm shown by the Channels in state of Madhya Pradesh has made our will stronger to make the IT Diwas, a celebrative and a repetitive affair. 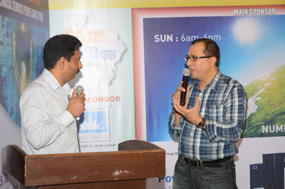 Next year in 2014 we will try to include Chhattisgarh and make it a bigger & better event, such a event conceived for the first time in the entire Madhya Bharat. 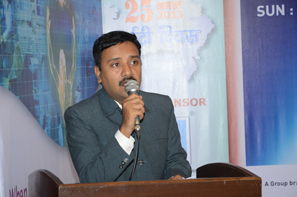 Year 2013 in Madhya Pradesh. 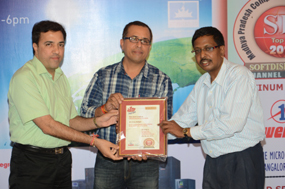 to Shri Dipesh Vyas of Microland Compters. 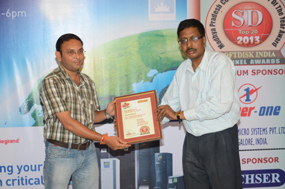 to Shri Govind, Ajay, Santosh of Bootcom systems. 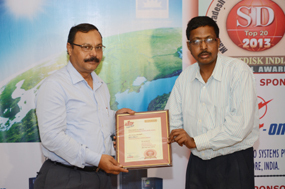 to Shri Vikas Gupta of Veltronics India. 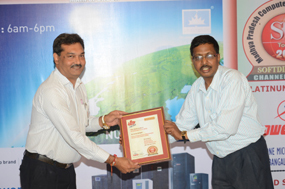 SD's No.1 UPS Vendor of the Year 2013 in Madhya Pradesh. 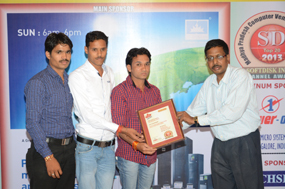 to Shri Pradeep Saxena MD of Weartech Engineers. 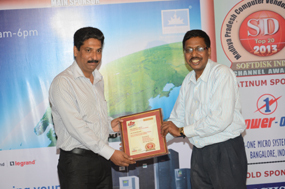 SD's No.2 UPS Vendor of the Year 2013 in Madhya Pradesh. 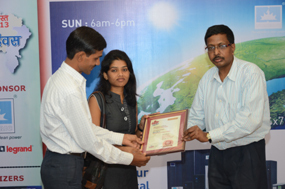 to Ms. Garima & Dharam of R.S. 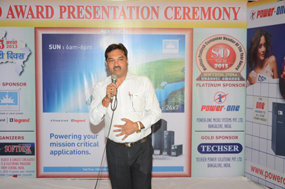 Power Solutions.